On Scene: What are you doing this weekend? Come Shop Our Showroom! What are you doing this weekend? 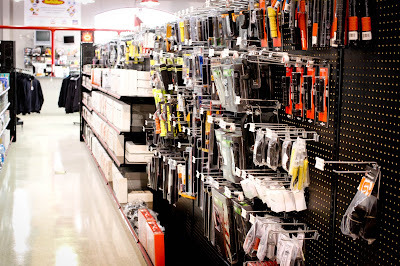 Come Shop Our Showroom! If you live within a few hours of our Headquarters in Coatesville, Pennsylvania, consider coming out to our showroom with the family this weekend. 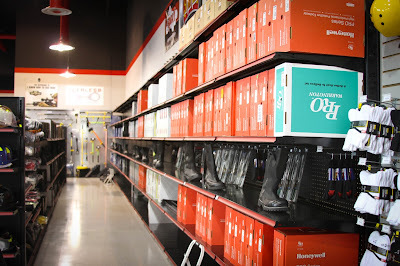 From the hours of 10am-2pm (on Saturday) you are welcome to come in, browse the aisles, try on boots, helmets, and put your hands on the products you see on the web everyday. 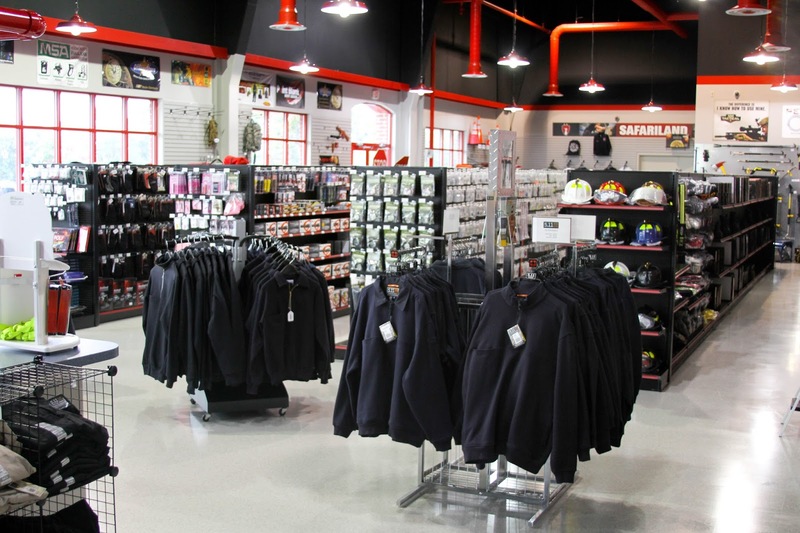 Most firefighters explain our showroom experience as being like a kid in the candy store. It truly is an experience to have so many of our amazing products available to look at, compare, and/or try on. The best part is, no shipping time, as you get to pick out your product, and walk out with your product(s) after purchase. You have access to our knowledgable showroom staff who are happy to help you with all your questions and needs. So stop on by our showroom this weekend for a hands-on experience you're sure to love. We need this in Illinois!